Notes on Giles’ phone suggest he had “developed a fondness of Turney.” He was apparently jealous of Free, creator of the popular YouTube series The Slow Mo Guys, and resented him for his lifestyle and success. “Threatening thoughts were recorded by Giles and directed toward Gavin Free, i.e., ‘I want Gavin Free to die alone, with no children,’” the court documents read. Giles arrived at Turney and Free’s residence at around 3:40 am on January 26. The couple awoke to the sound of a gunshot and shattering glass, before hearing someone enter the house through the back door. The pair hid in their bedroom closet and called 911 while Giles was looking for them. Giles left the home when he couldn’t find the pair. As he was backing his car out of the driveway, Austin Police Department officers arrived and ordered him to stop and leave the vehicle. Instead, police say they heard a single shot coming from the car. One officer returned fire. Giles was pronounced dead at the scene with a .45 caliber handgun by his side. Examiners are still trying to determine if the wound was self-inflicted. 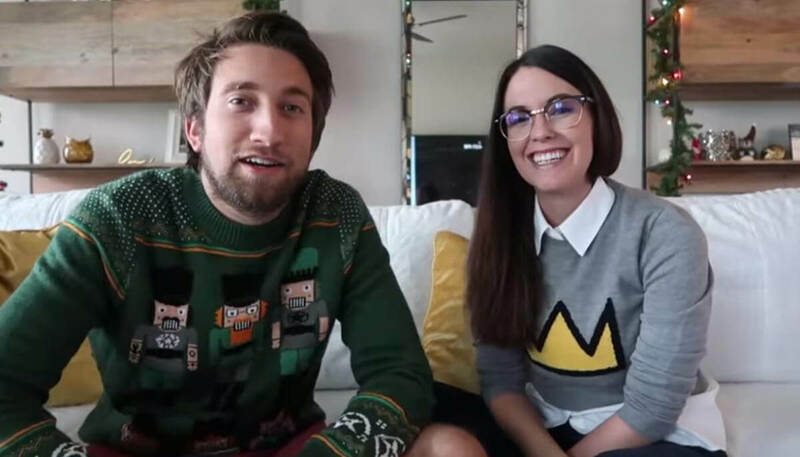 “Based upon the known circumstances and investigative findings, your affiant is led to believe that evidence related to the planned burglary and homicides of Megan Turney and Gavin Free will be found,” a detective wrote in the affidavit.